Yes! Here's everything you should know about tax deductible job search expenses. 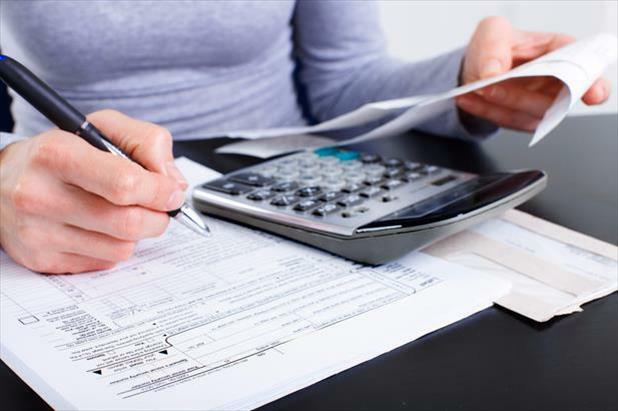 The advice in this article is valid for the 2017 tax year. The job search expenses deduction was suspended for the 2018 tax year following passage of the Tax Cuts and Jobs Act of 2017. Many job seekers wonder, “Are job search expenses deductible? Can you write off job search expenses?” Well, we went straight to the best source available to find out, and the answer might surprise you. According to the IRS, there are a number of tax deductible job search expenses that you can take advantage of, but as with anything related to taxes, you need to keep detailed records and make sure you follow the rules. IRS job search deductions only apply for individuals who are looking for work in the same industry/occupation. Sorry first timers and career changers – if you’re searching for your first job or hunting for opportunities outside of your current occupation, you do not qualify for a job search tax deduction. Bonus tip: If you take on part-time work while you continue to look for a job in your field, you can write off any expenses related to your part-time job search. Getting your resume written by a professional can be a significant investment, but if it gets you a job even a week or two faster, it’s worth the money. Some resume writers charge thousands of dollars per resume, so it’s a good thing that resume writing qualifies as one of the acceptable IRS job search deductions (iHire’s resume writing services are more affordable, with prices as low as $345). In addition to resume writing, other resume-related expenses that are tax deductible include printing, postage, and envelopes. If you have to pay to fax your resume to a potential employer, that’s also a job search tax deduction! There are a lot of resources out there to help you with your job search. 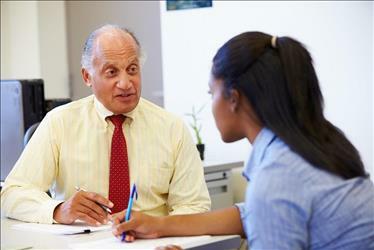 Career coaches and counselors, recruiters/headhunters, and job boards are just a few options. Should you decide to utilize an employment or outplacement agency, you will qualify for a job search tax deduction—unless you receive reimbursement from your former employer. If that’s the case, you must claim that money on your taxes as part of your adjusted gross income (AGI). If your job search requires you to travel for a job fair, interview, conference, or convention, your airfare and lodging costs are all tax deductible job search expenses. You can even mix business with pleasure—as long as the majority of your trip is dedicated to finding work, you can incorporate a little leisure time and still qualify for a job search tax deduction. Bonus tip: Whenever you are driving to meet with a prospective employer, be sure to track your mileage because that’s another job search tax deduction. Great news, you’ve found your dream job and you’re a perfect fit! There’s only one problem: you have to move to a new city. Fortunately, relocation costs are tax deductible. If your new workplace is at least 50 miles farther away from your home than your old office (requiring you to find a new place to live), you can deduct those moving costs. There is one stipulation, however: you must work for at least 39 weeks during the first year following your move if you’re an employee and 78 weeks during the first two years if you’re running your own business. While the answer to “Can you write off job search expenses?” is most certainly “Yes,” there is one important consideration to keep in mind when calculating your tax deductible job search expenses: the “2% rule.” Simply put, this rule stipulates that you’re only allowed to deduct miscellaneous expenses that exceed 2% of your AGI. For example, If your AGI is $50,000 then you can only deduct expenses once they’ve surpassed $1,000 (2% of 50,000). The more money you make, the more you have to spend to qualify for a job search tax deduction. As mentioned above, first-time job seekers and career changers are out of luck when it comes to IRS job search deductions, but if you go back to school to expand your skills in preparation for a new career, you may be able to deduct those expenses. You are also not allowed to deduct job search expenses if there was a large gap between your last job and the beginning of your job search (if you took significant time off to travel or raise a family, for instance). 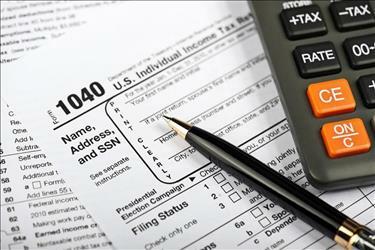 A few other items that are not tax deductible job search expenses include a new power suit for your next job interview, new computer, or other home office equipment. It’s also critical to remember that any reimbursement you receive must be claimed on your next tax return. For instance, say you relocated for a new job in 2015 and claimed those moving costs as part of your tax deductible job search expenses. If your employer reimbursed you for relocation in 2016, you must claim that as part of your AGI. If you find yourself looking for work because of a sudden job loss, the first question you ask yourself may not be “are job search expenses deductible?” But it’s important to keep that in mind as you hunt for your next opportunity. Maintain good records and track your spending so that you can benefit from these IRS job search deductions.